Made of Supreltech synthetic with ultra light weight double mesh for excellent breathability. 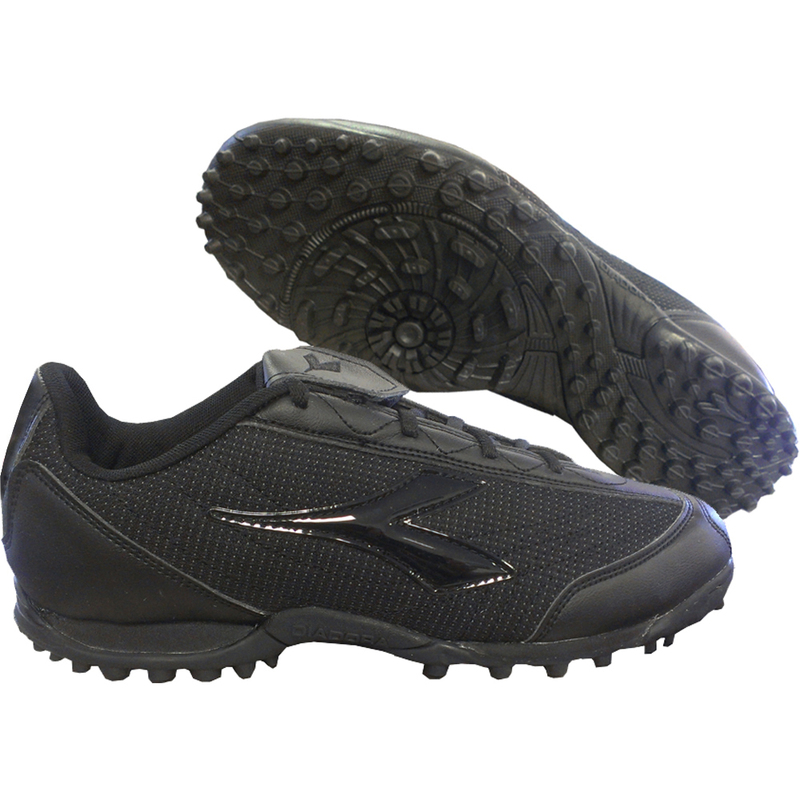 Outsole provides superior traction. Sizes 7 to 12.5. Based on feedback customers are most comfortable when they go up 1/2 size.